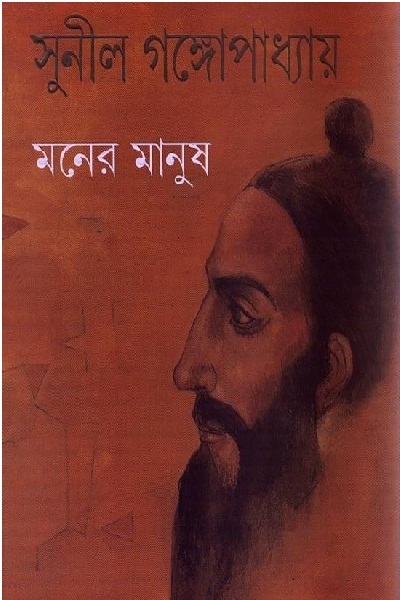 Moner Manush is a Bangla Book written by Sunil Gangopadhyay. Sunil Gangopadhyay was a popular Indian Bengali novelist and poet. He was born in 7th September 1938 in Faridpur, Bangladesh and died in 23rd October 2012 in South Calcutta, India for a heart attack. He studied at University of Calcutta.